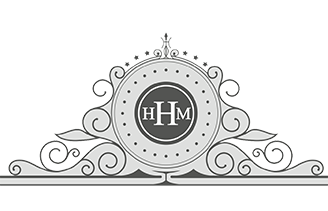 Thank you for visiting our beautiful website. 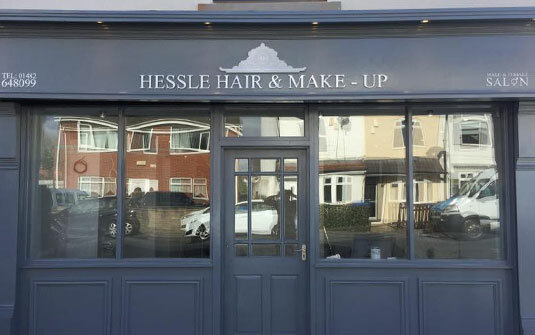 If you would like to book an appointment or find out more about Hessle Hair & Makeup please contactus today. We look forward to hearing from you.